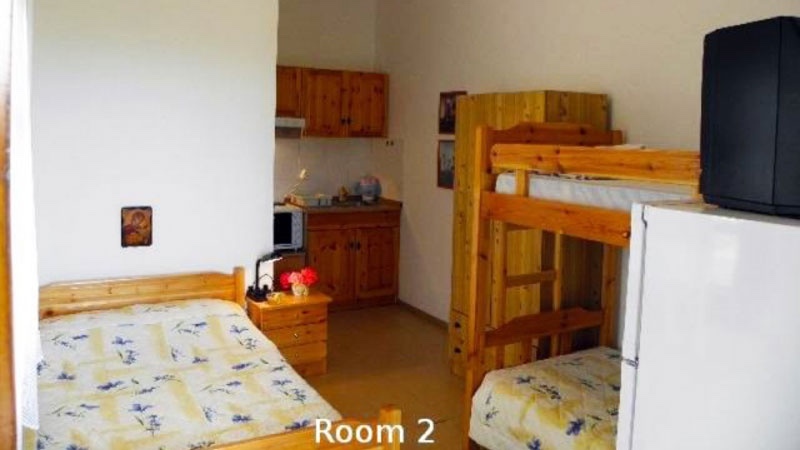 Ktima Mploska Apartment and Studios is located in Bloska Tristinikouda, a settlement 500 meters before Toroni. 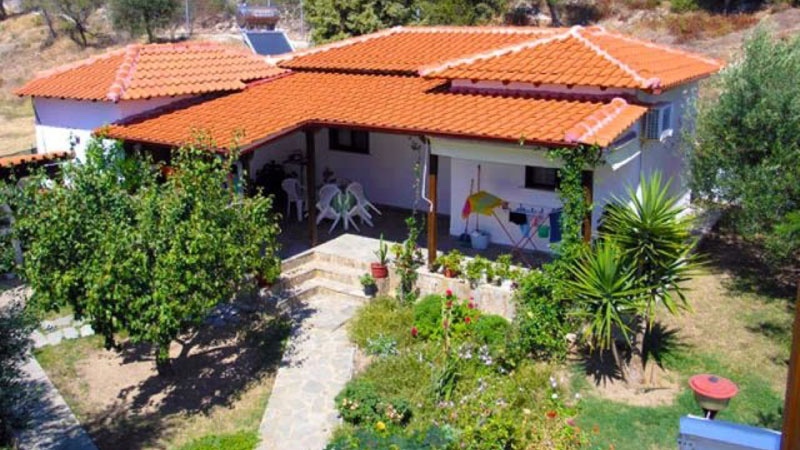 The property is only 25 meters from the sea on the beautiful Destinika beach. 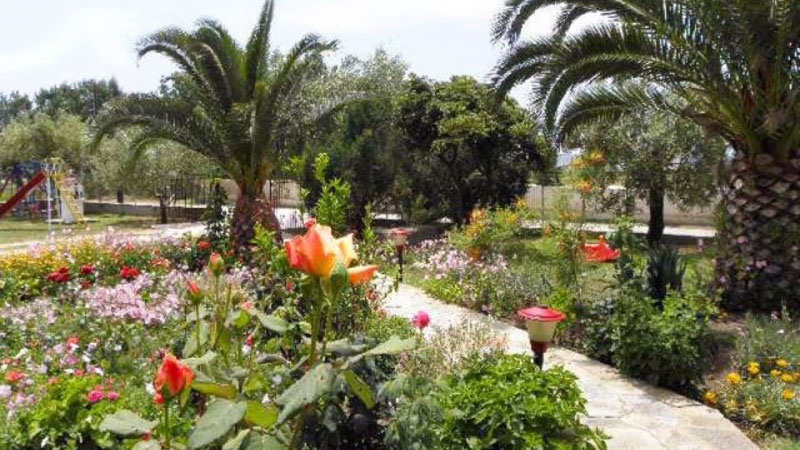 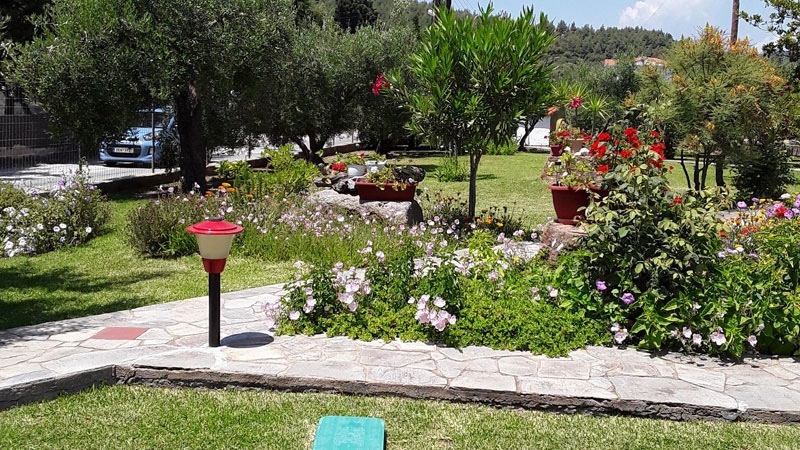 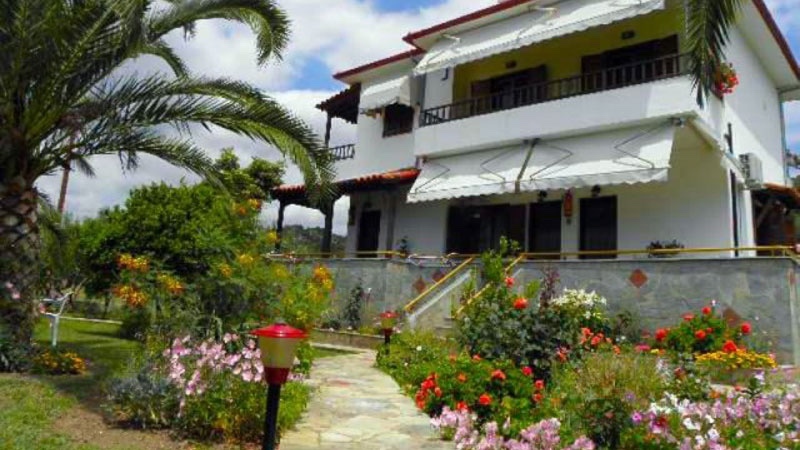 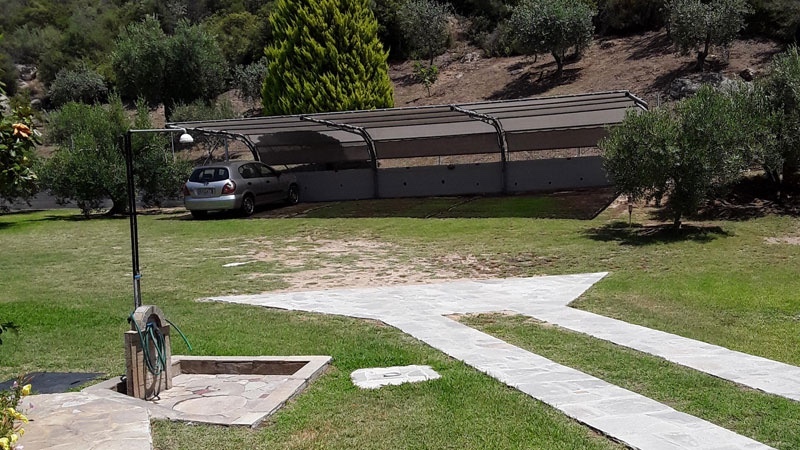 The house has a nice green garden with olive trees and flowers. 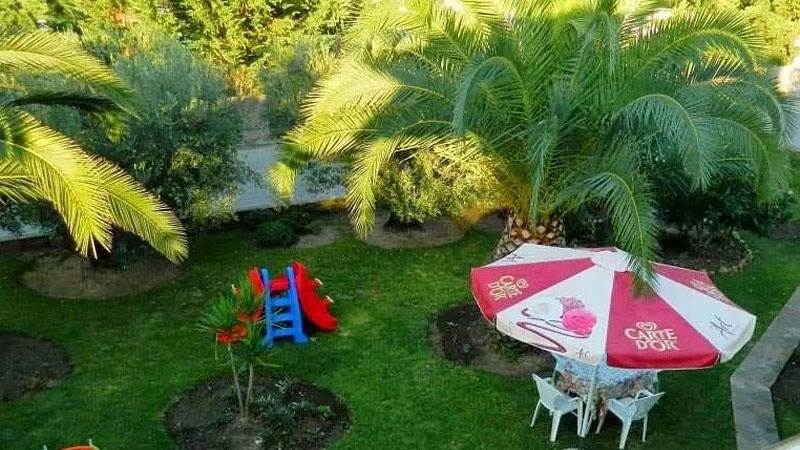 In the garden there is a barbecue area with garden furniture and a children’s playground. 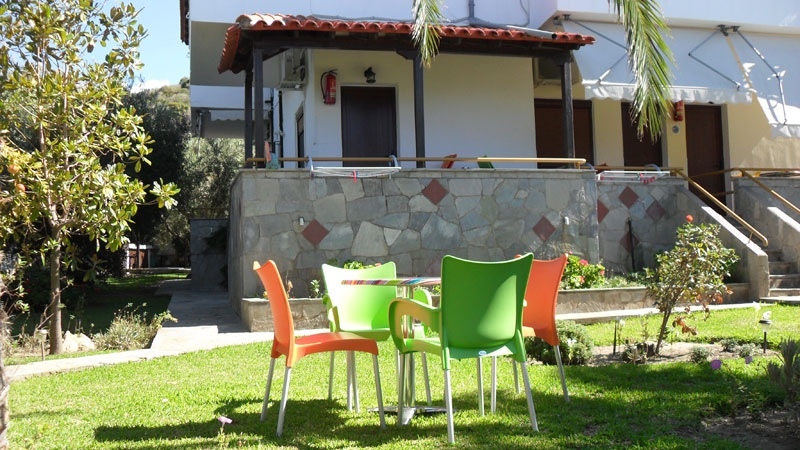 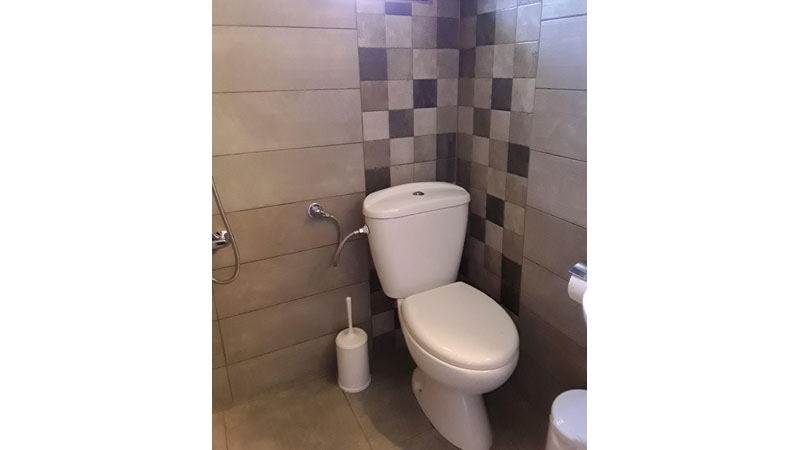 Provided for the guests are parking and free WiFi internet. 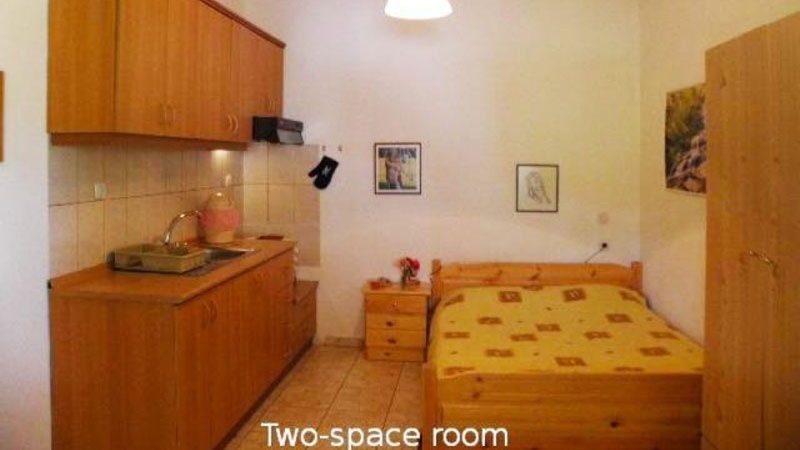 The 4 studios and 1 one-bedroom apartment belong to a family run business. 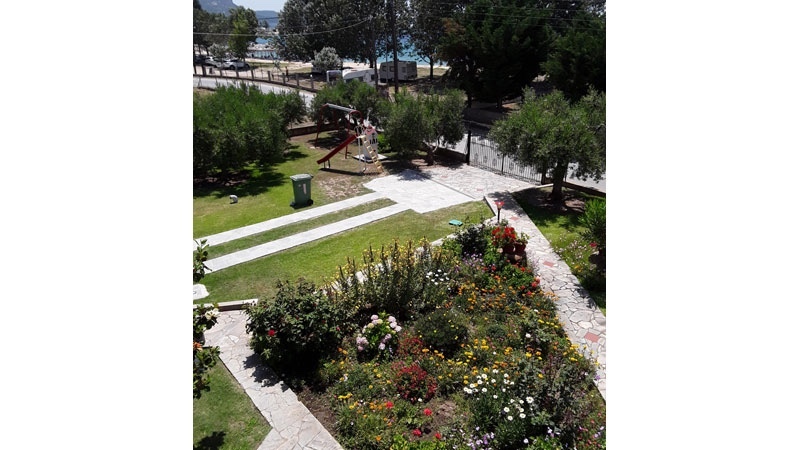 All studios have a sea or garden view balcony, a kitchen (large refrigerator, stove, oven), bathroom with shower, air conditioning and satellite television. 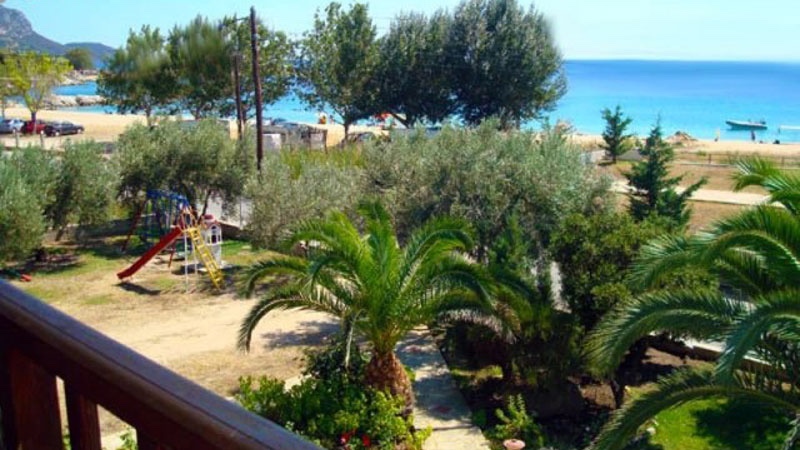 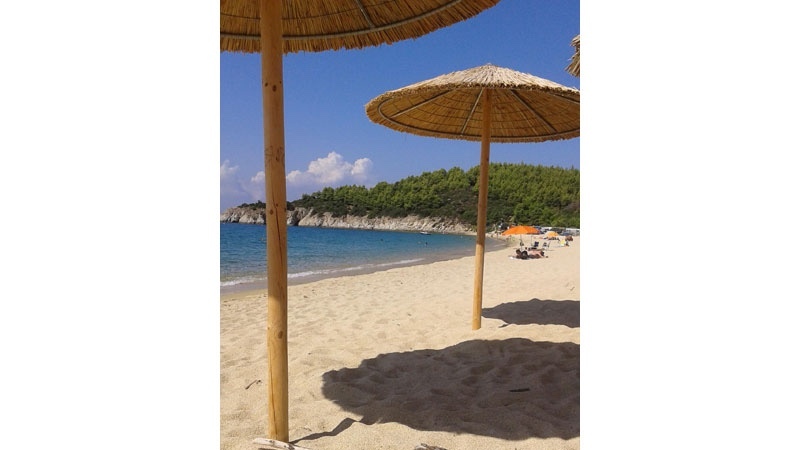 There is a taverna 100 m away on the beach and many restaurants and shops are in Toroni 500 m away. 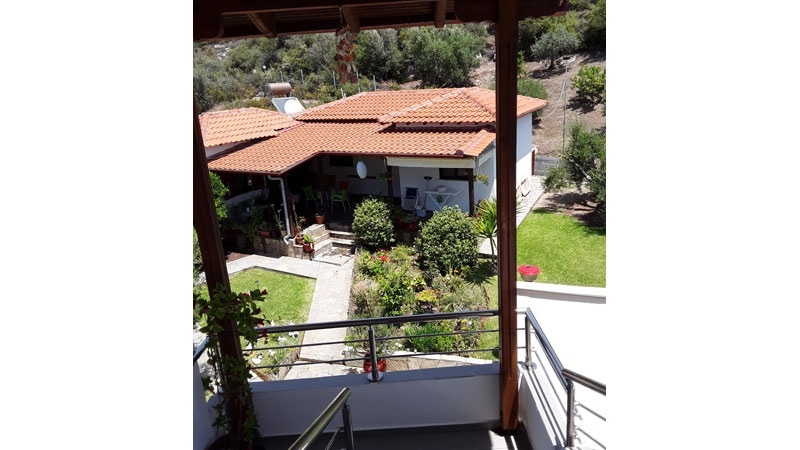 Contact us through the e-mail link above! 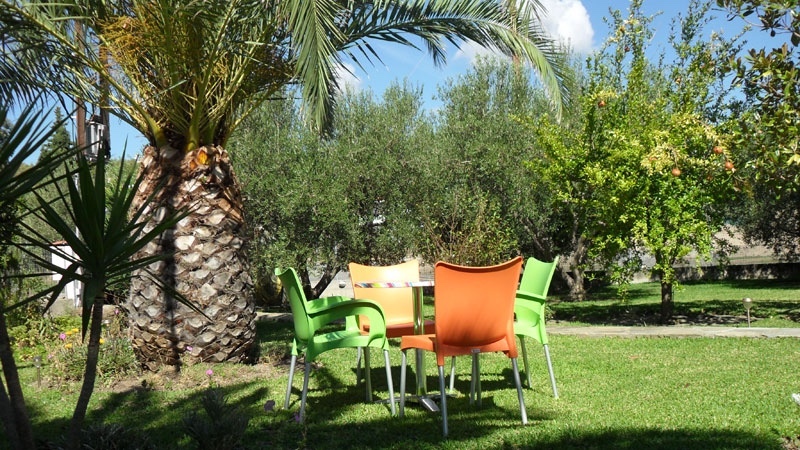 Budget accommodation suited to couples or small families in a relaxing environment.